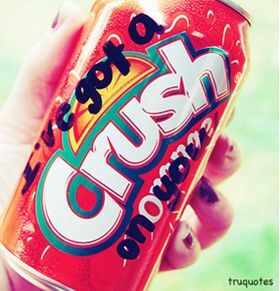 I can't think of anything because I always thinking about your everything. 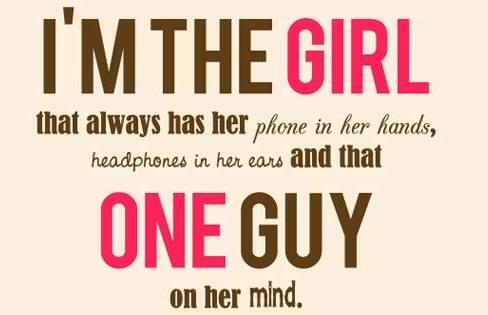 I'm the girl that always her phone in her hands, headphones in her ears, and that one guy in her mind. You are the Apple on my iPod.